Isn’t it wondrous how a relatively simple shape like a cube can create such an enormous effect? Embossed wall decor cubes is an ‘easy to use’ design that will fit right into every room and decoration style. 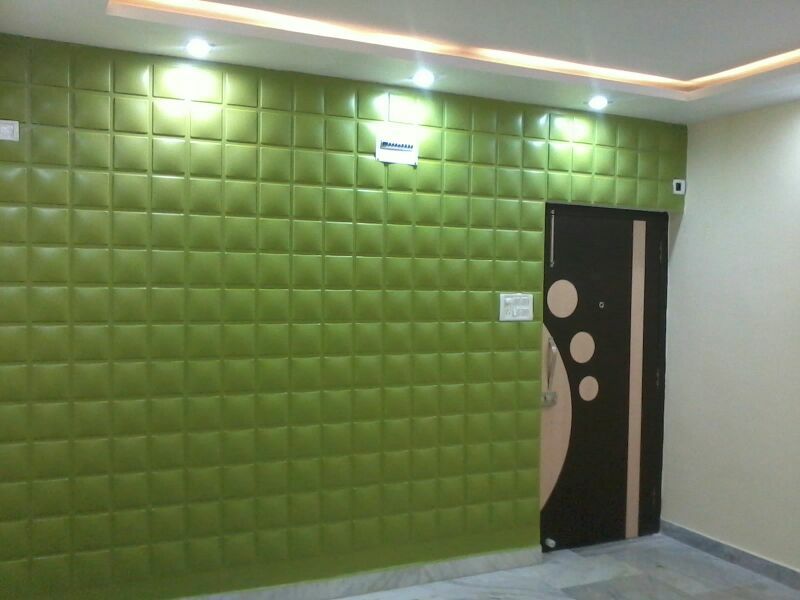 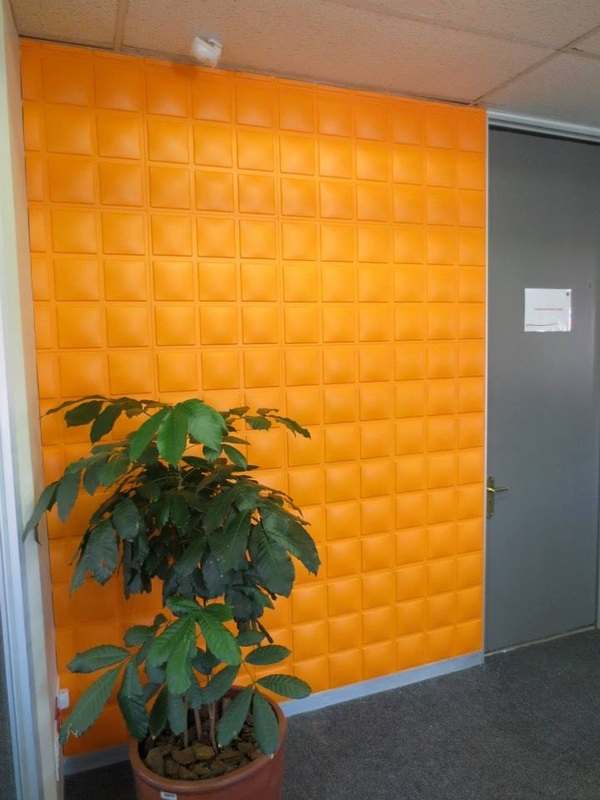 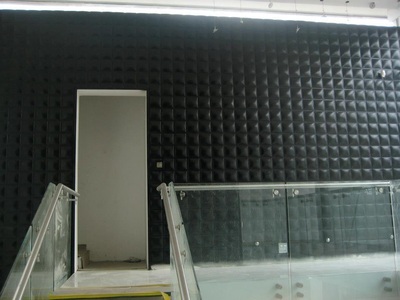 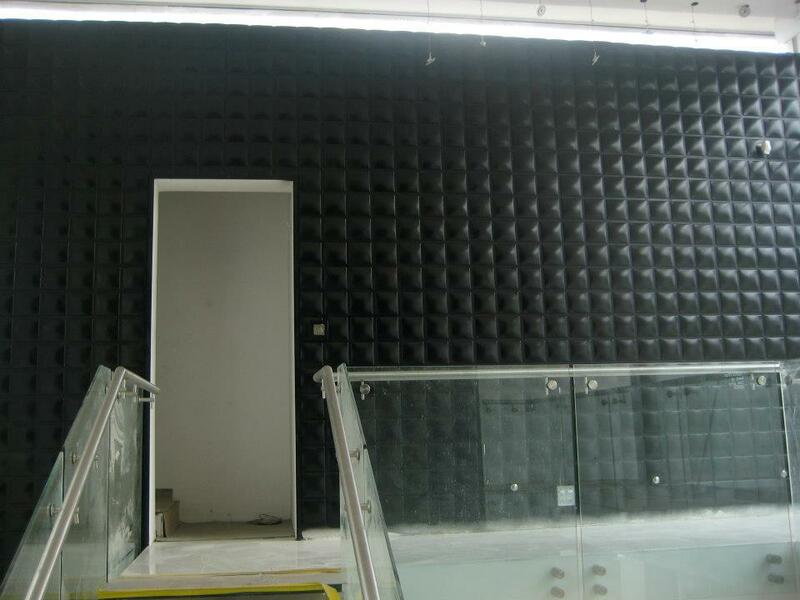 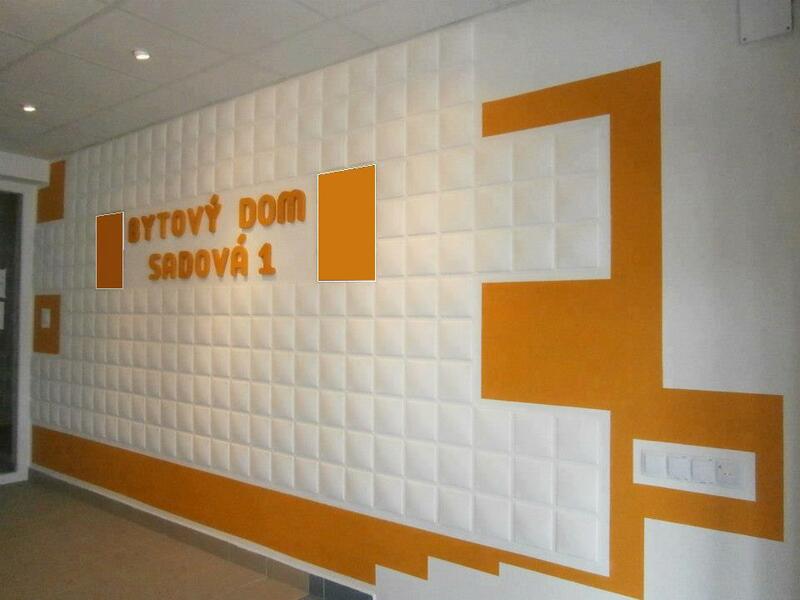 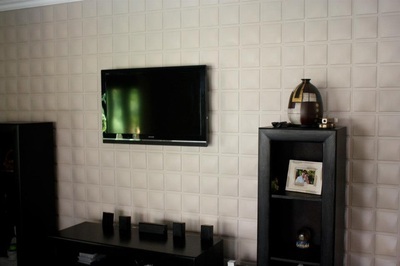 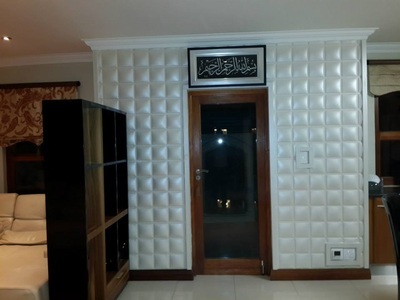 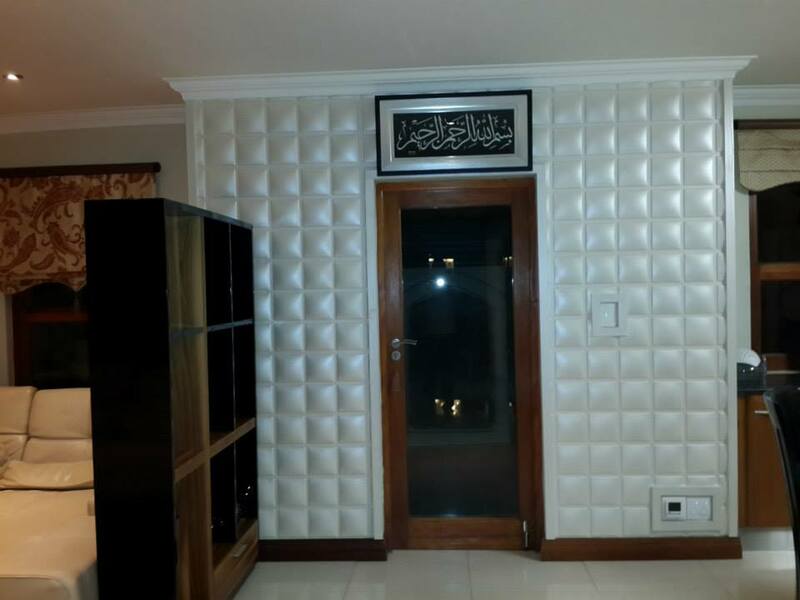 Our embossed wall panel has a size of 50 centimeter by 50 centimeter and they are easily to be installed by yourself. 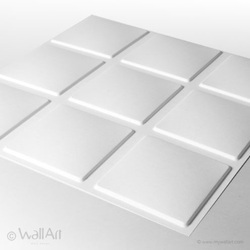 A single WallArt commercial packaging contains 12 pieces of embossed wallpanel which covers 3 square meters of wall.